On the bank of the Dan stream, at the foot of Mt. 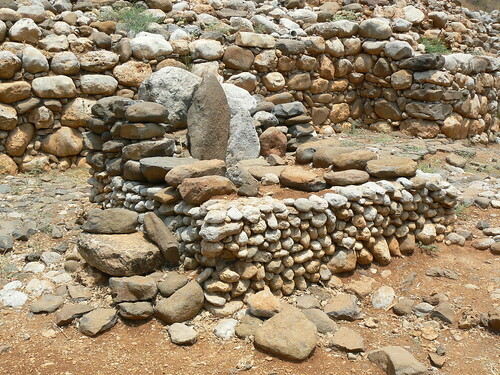 Hermon, Canaanites dwekt some 3700 years ago in a city called Laish. They chose to settle in the place due to its proximity to a water source and because it was the junction of trade routes. 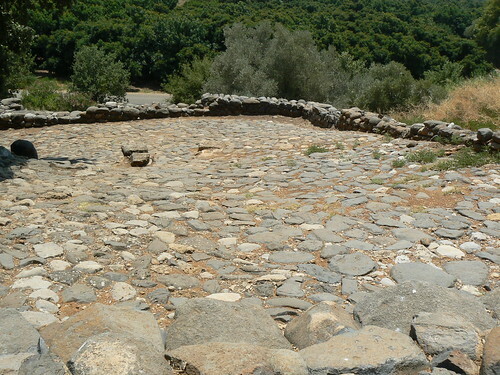 the inhabitants supported themselves from agriculture, crafts such as copper working and trade including the importation of pottery from Cyprus and Greece. The present shape of the tel – a mound with crater-like depression in its center – was formed by the rampart which surrounded the city. The gate known as “the gate of Three Arches” and various forms of burials belonging to th eancient city are well attested. 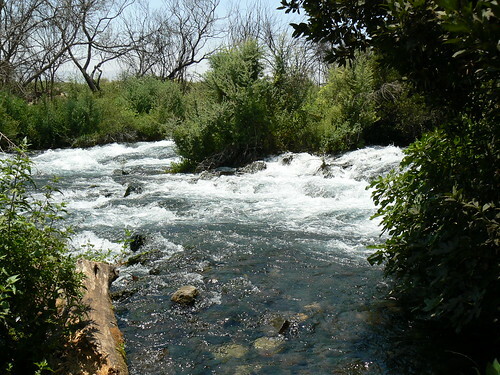 Dan is a city mentioned in the Bible, described as the northernmost city of the Kingdom of Israel, belonging to the Tribe of Dan. 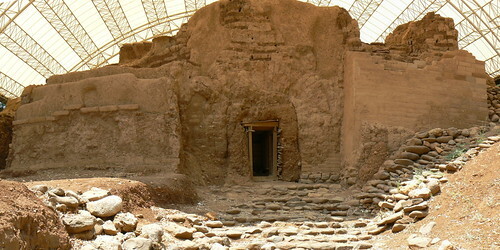 After the division of the kingdom of solomon in 930 BCE, Jeroboam son of Nebat astablished Dan as an important cultic and administrative center in the Kingdom of Israel. 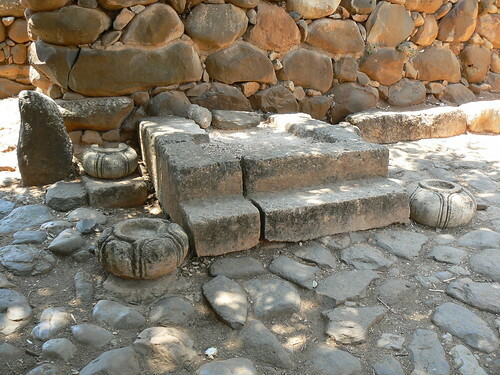 Jeroboam purpose was to draw population’s attention away from Jerusalem, the capital of Judah. 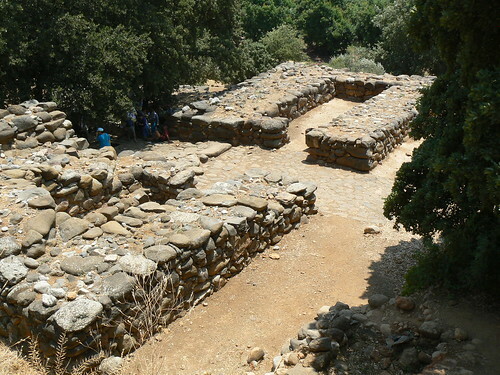 Jeroboam I and Ahab, who reigned thirty-six yearslater, built the city wall and gate complex. 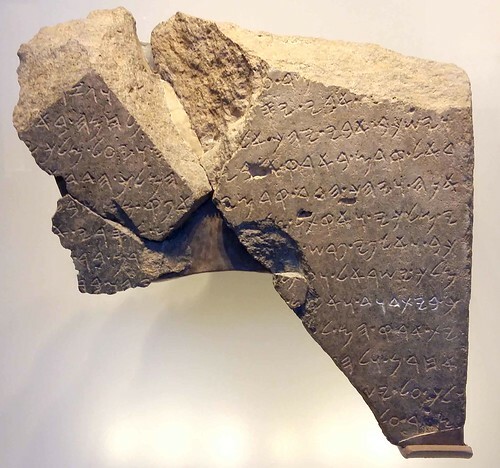 An inscription found during excavation in 1993 attests that the city was conquered by an Aramaic King in the ninth century BCE, Jeroboam son of Joash not prevent the fall of the city to the Assyrians.